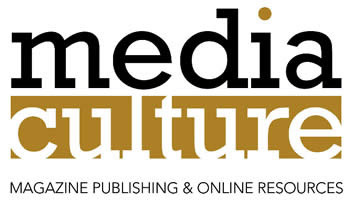 With the highest journalistic standards and production values, our aim is to offer key stakeholders a highly readable, highly relevant publication. Written by an experienced and knowledgeable editorial team, we focus on the latest innovations, case studies, and management issues that are relevant to the sector. The magazine prides itself on providing feature articles, comment, analysis and inspiration, covering the most important stories affecting the industry from the UK, Europe and across the world. 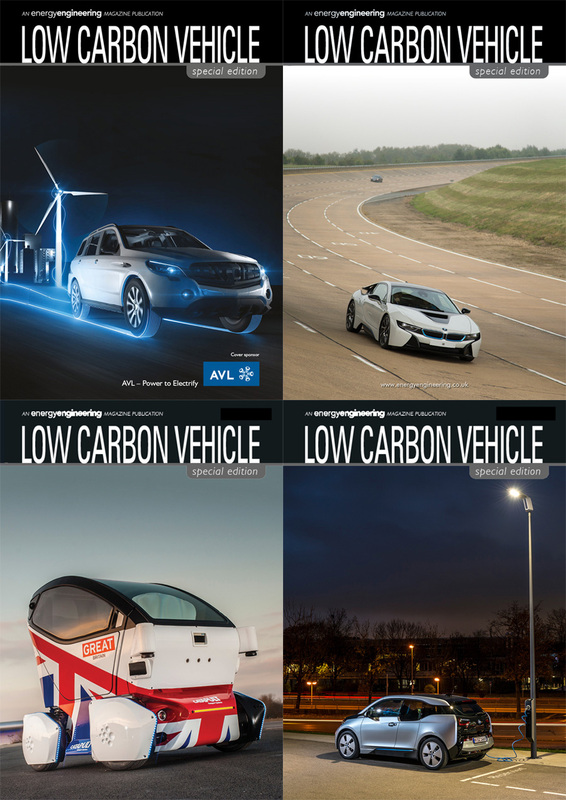 A subscription to Low Carbon Vehicle magazine means that you will receive four print issues a year. Cost includes delivery to one address worldwide.